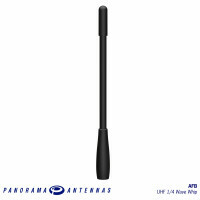 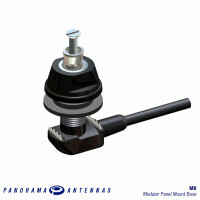 Panorama is very proud to launch the MNMOM-5F (NMO style) NMO Panel Mount Base. 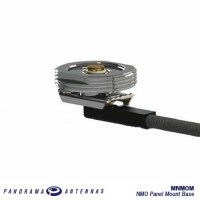 Supplied with 17ft of high quality RG58 cable the MNMOM range is perfect for almost any through hole installation. 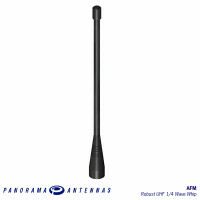 For more information click here to visit the NMO product page.